Brook Eden has never known where she truly belongs. When her friend Justin uncovers the fact that she is possibly a missing heiress from Yorkshire, Brook leaves the sun of the Mediterranean to travel to the moors of the North Sea to the estate of her supposed family. The mystery of her mother’s death haunts her, and though her father is quick to accept her, the rest of the family and the servants of Whitby Park are not. Only when Brook’s life is threatened do they draw close–but will their loyalty come too late to save Brook from the same threat that led to tragedy for her mother? As heir to a dukedom, Justin is no stranger to balancing responsibilities. When the matters of his estate force him far from Brook, the distance between them reveals that their friendship has grown into something much more. But how can their very different loyalties and responsibilities ever come together? And then for a second time, the heiress of Whitby Park is stolen away because of the very rare treasure in her possession–and those who can save her still aren’t sure who to trust. 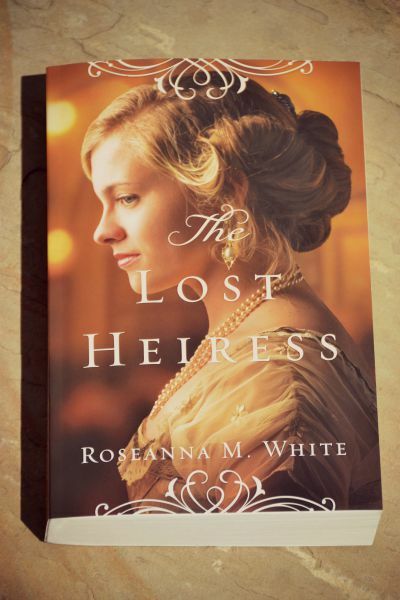 The Lost Heiress is a gripping story that reads like a literary classic! 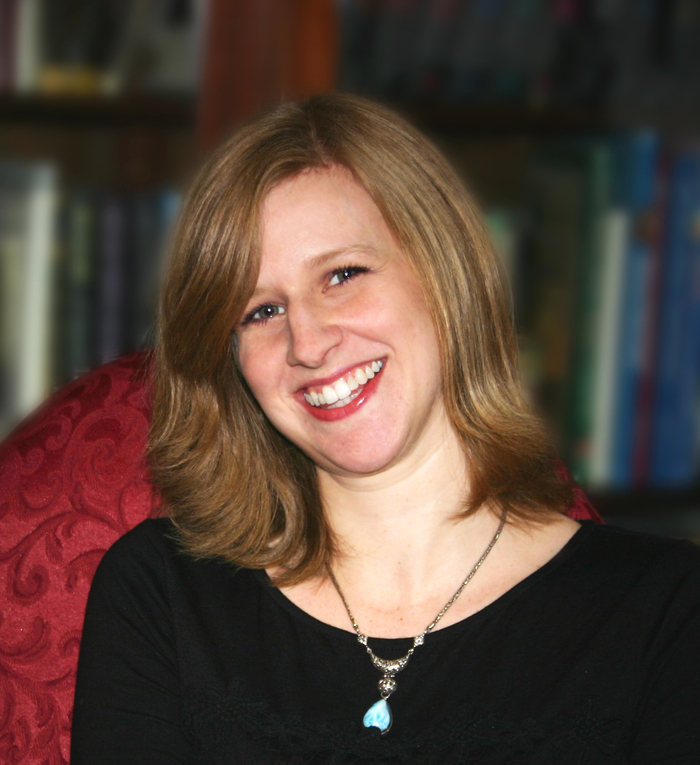 Roseanna M. White’s vivid imagery and exquisite detail swept me away to the Edwardian era, and I quickly became immersed in the history, mystery, and romance of this story. Although the cast is extensive, each character, from hero to villain, is well-defined, and there are several I look forward to revisiting as the series progresses. Brook Eden is an enchanting heroine who longs to discover who she is and where she belongs. Her journey, rife with drama and danger, held me captive with each turn of the page. I loved Brook and Justin’s story and am eager to continue the Ladies of the Manor series!